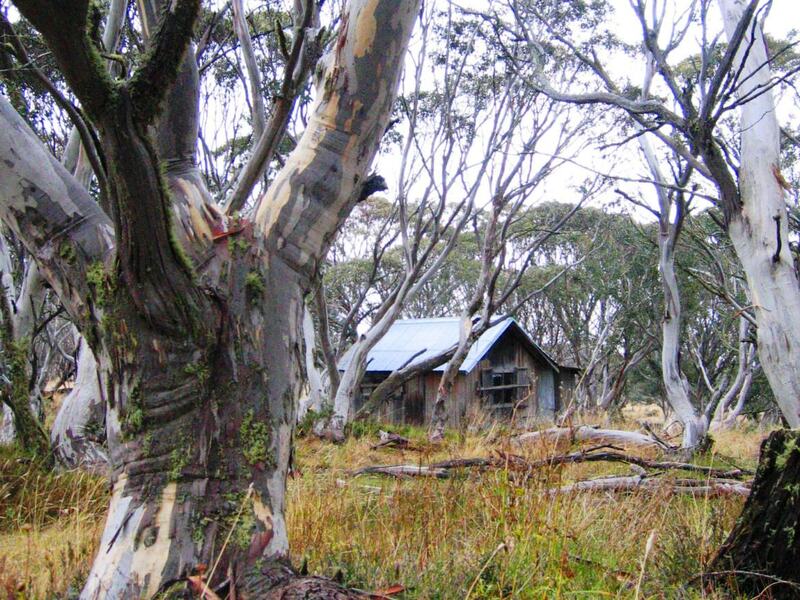 Walk or ride this multi-use trail that runs through the Alpine National Park, linking Dinner Plain to Hotham resort. Look out for native flora and fauna and spot the resident emus at JB Plain. This trail will take you through woodland to alpine plains that give the High Country its unique scenic views. There are numerous areas to rest and picnic. A location not to miss is the old cattlemen’s post, JB Hut, where you can also camp. 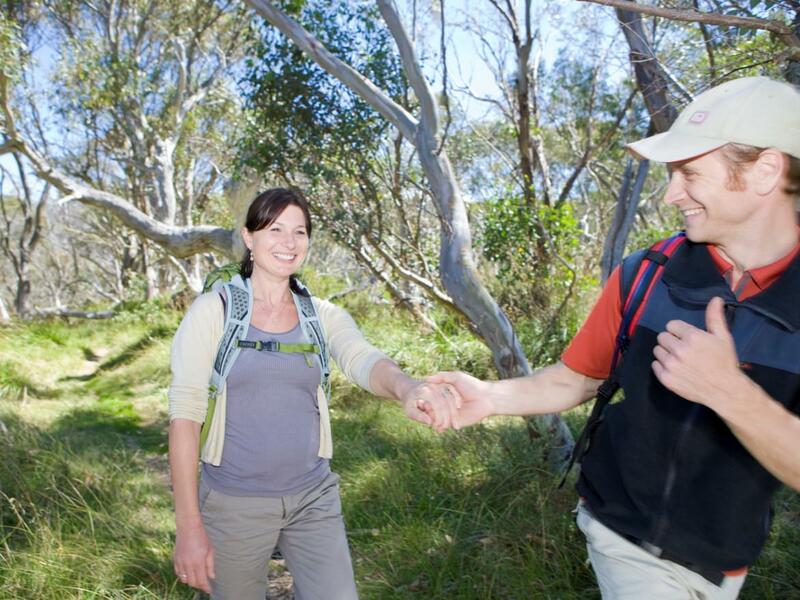 A side walk – 2 km return – to Paw Paw Plain is a must for fine views of Mount Tabletop and the remote Dargo River Valley.